Do you have a certain Job that require numerous Tasks under this Job to be created before the project/Job can be completed? 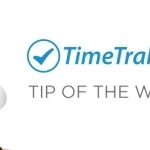 Would it make business processes easier if this Task could be ‘bulk created’ into TimeTrak? 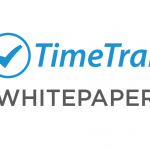 X_TT_CopyQuoteLines – This setting will pick up any quote lines from the below template Job and recreate them in the new Job. 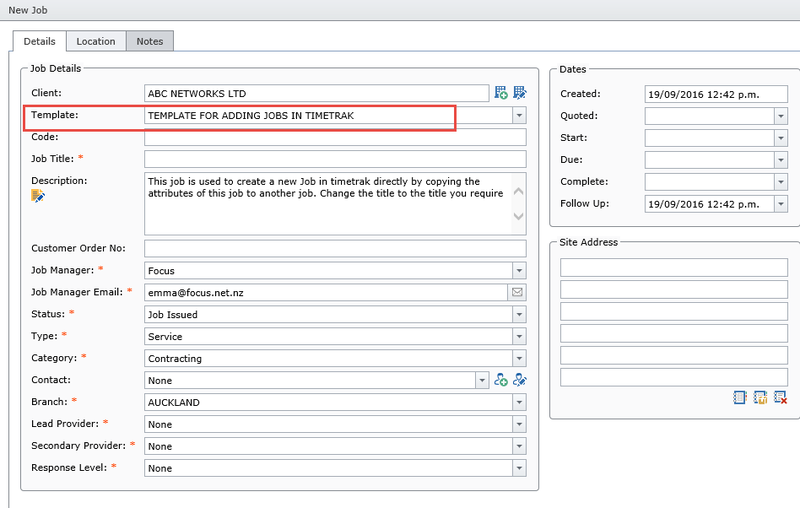 This will bring through the ‘Quote lines’ from the Job template users can then edit the Task details as required. 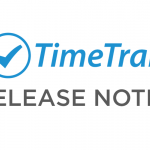 Please note: The ability to create Jobs in TimeTrak is permission-based and could be enabled for only users that have this authority.